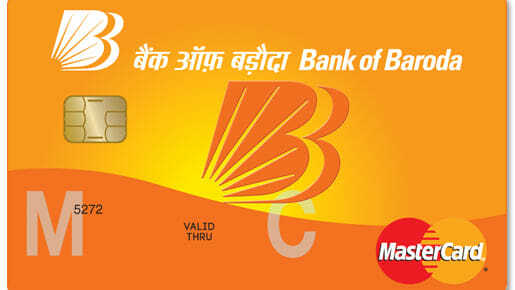 Bank of Baroda’s (BOB) subsidiary – BOBCARDS has launched Bobcard Signature Card in affiliation with VISA. The card was launched by the bank to commemorate the 19th Foundation Day of BOBCARDS. Bobcard Signature Card is designed to suit the lifestyle and status of the super premium segment. As required by the latest RBI Guidelines, the Card is equipped with the security of CHIP so as to prevent skimming fraud of consumers using the same. The card limit has been kept high to meet the requirement of this affluent segment of bank’s customers. Besides, it also offers discounts at retail, dining, travel, lifestyle & entertainment establishments around the world; apart from free access to Airport lounges, free insurance coverage, cash redemption of Bonus points, etc. Bank of Baroda has sizable international operations catering to NRI as well as Indian clients with Foreign Exchange requirements mostly for the Business Class. This entry was posted on Monday, October 7th, 2013 at 10:48 am	and is filed under Credit Adviser.